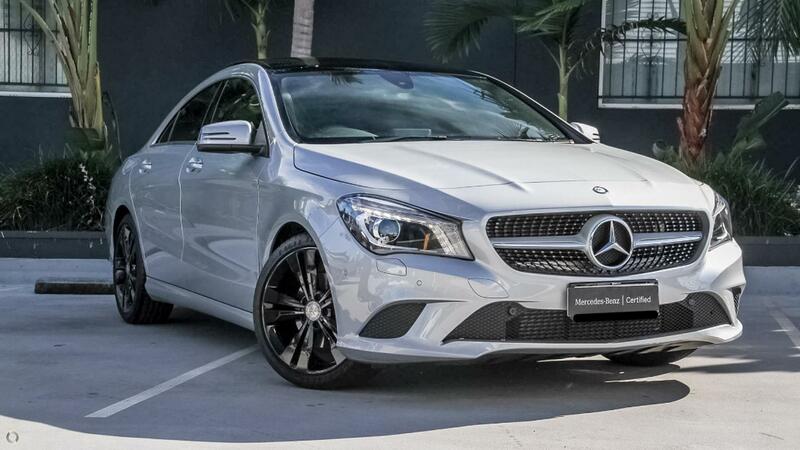 This Certified Mercedes-Benz CLA 200 Coupe, finished in striking Polar Silver with Black ARTICO upholstery, will leave the driver wanting more after each drive. From its economical yet powerful engine, lowered comfort suspension and panoramic roof, this car is not for the faint hearted! With an outstanding list of features including navigation, a rear view camera with auto parking, KEYLESS GO and an array of active drivers assist features such as blind spot assist, this is a vehicle you'll look forward to driving!